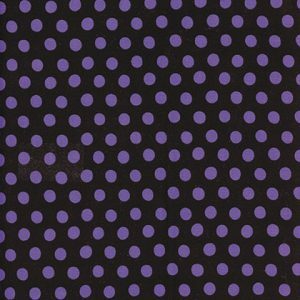 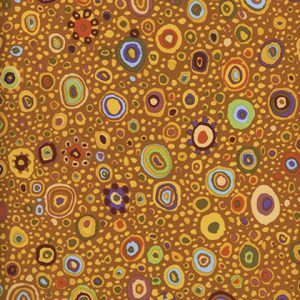 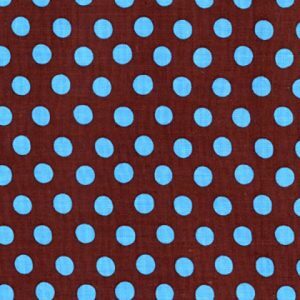 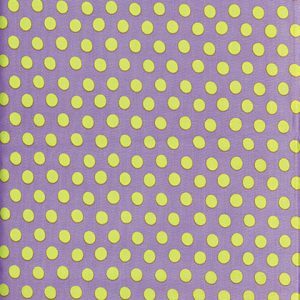 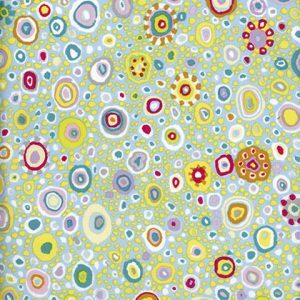 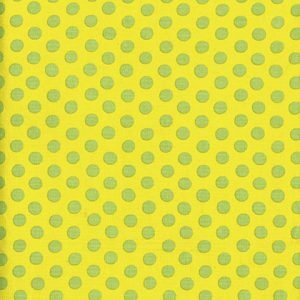 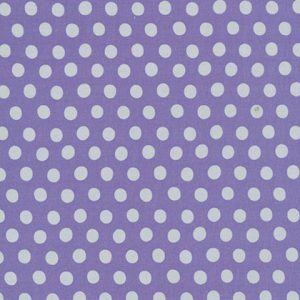 Kaffe spots are a basic that every Kaffe collector must have. 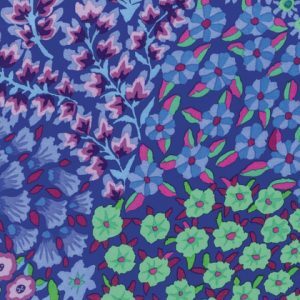 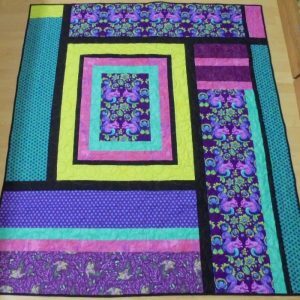 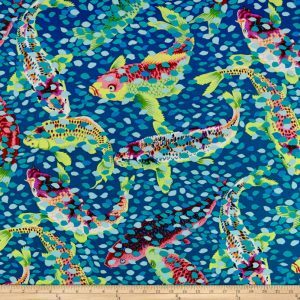 44″ – 45″ – 100% cotton. 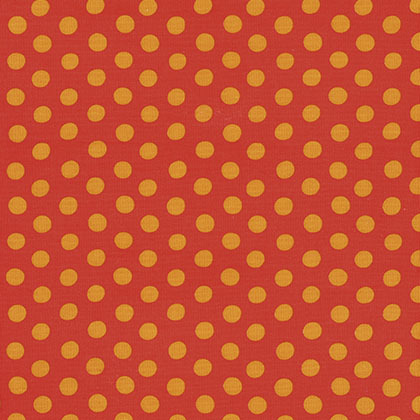 This is a red background with orange dots.